Every Friday and Saturday they have a live band and they are always brilliant. But it seems to be the best kept secret in town. On arriving there were several blatantly underage girls (roughly between 11-14) at the bar which was innapropriate. There was also a middle aged strange customer shouting at the end of the bar to the apparent amusement of the barstaff. Not our usual haunt but wanted to see a the band performing that evening. A clean, basic Sports Bar Pub with friendly locals adn fair pricing for drinks. Just having a drink but witnessed poor hygiene. Four of us for dinner. All happy with the range of our chosen main courses, beautifully cooked and served with care and attention to detail. Lovely chips too.....and salad! 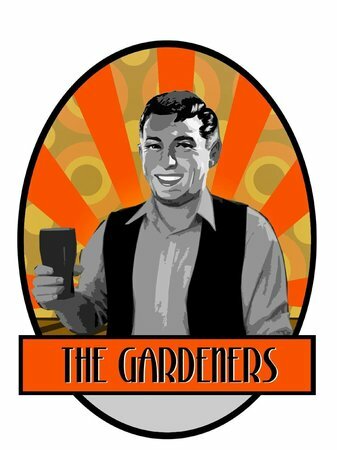 Get quick answers from The Gardener's Arms staff and past visitors.